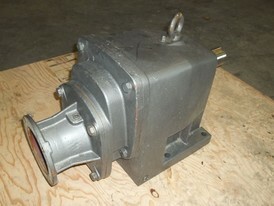 Savona Equipment is a inline/concentric speed reducer wholesale supplier. 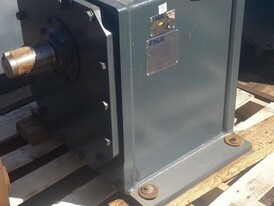 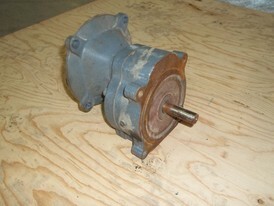 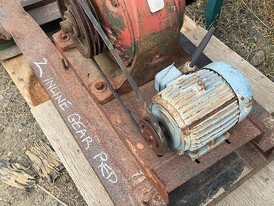 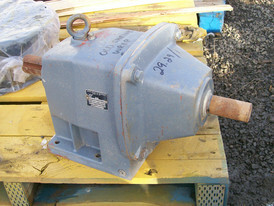 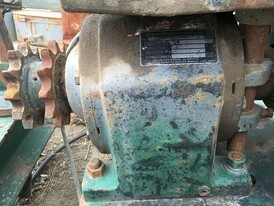 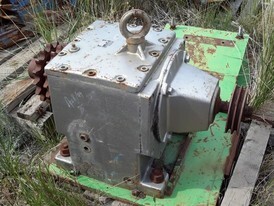 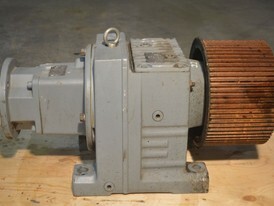 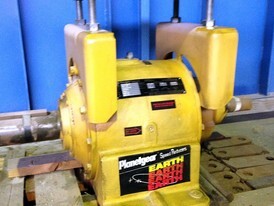 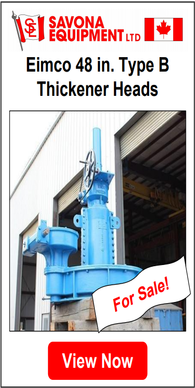 We also will buy, sell, and consign your in-line speed reduction gearboxes. 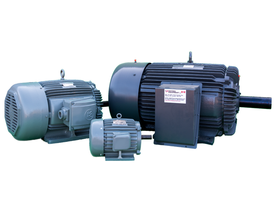 We offer energy-efficient, in-line helical enclosed gearing. 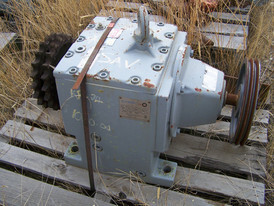 A Helical in-line base mount gear reducer offering flexibility in mounting design, increased HP & Torque ratings with improved power density. 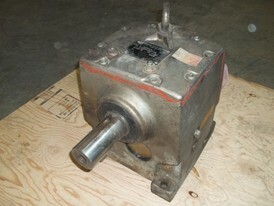 Concentric Speed Reducers dramatically increase HP & Torque ratings from fractional to 1,600 HP. 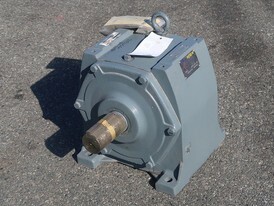 Modular gear drives are engineered for flexibility and power density in a compact housing design. 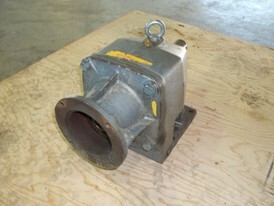 A wide variety of mounting configurations and accessories are available. 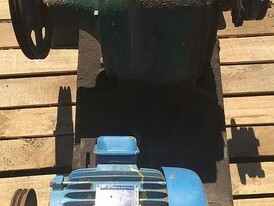 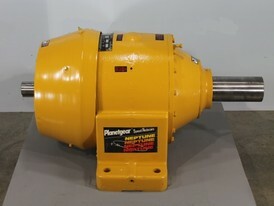 Our inventory includes speed reducers with various output RPM’s, Frames, and ratios, output torque, and input horsepower. 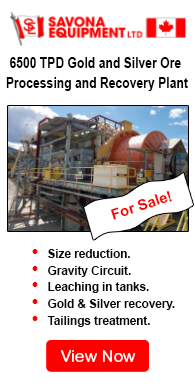 Please specify your requirements. 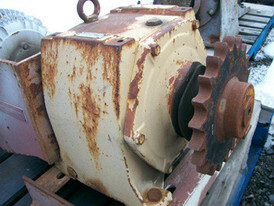 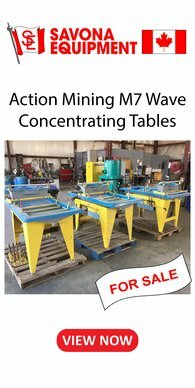 Common applications for inline reducers are conveyors, bucket elevators, crushers, feeders, mills, and mixer drives. 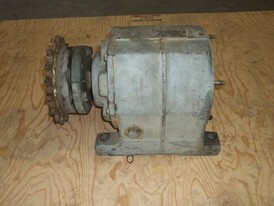 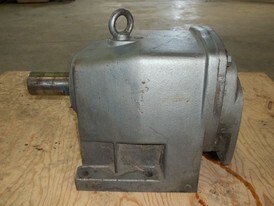 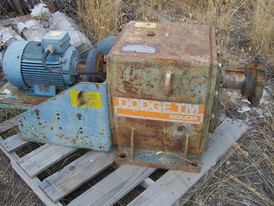 Dodge Inline Gear Reducer, Model TR 800 194.6 to 1 Ratio, Comes with 5 HP 1155 RPM Motor.